The BORN 2017 conference was in Toronto during the cherry blossoms season in High Park, also know as the Sakura. Over 200+ attendees came to the conference from across Ontario. The keynote speaker was Dr. Neel Shah. Neel is an Assistant Professor at Harvard Medical School and Director of the Delivery Decisions Initiative at the Ariadne Labs for Health Systems Innovation. He is an expert in designing, testing, and spreading system interventions that improve the safety, affordability, and experience during pregnancy and childbirth. He is a co-author of a recently published book on value base healthcare focused on using data to improve the value of healthcare. Neel and other speakers at the BORN conference presented the importance of data-driven decision making. This approach is not new to healthcare providers and researchers in Ontario using Born Information System (BIS) for researching maternal and perinatal health. Since 2012 there has been an extensive amount of information coming into BIS; roughly about 3,000 entries a day cataloging 140,000 births which account for are about 40% of all births in Canada. The data comes from different sources all playing a critical role in the pregnancy journey. The sources of data to BIS include fertility clinics, prenatal and newborn screening labs, specialized antenatal clinics, birthing hospitals (including NICUs), birthing centers, midwifery practice groups, prenatal and neonatal screening follow-up clinics, primary care settings and autism treatment centers. This extensive longitudinal health data set is one of the most comprehensive in Canada, if not globally. There are over six KPIs that BORN team and ON healthcare providers have been working on tracking for the last five years. At the conference, Dr. Sandra Dunn presented the research study done by BORN team on maternal-newborn care practices and outcomes across Ontario based on the use of Maternal-Newborn Dashboard (MND), for all hospitals providing maternal-newborn care. The big takeaway is four of the six KPIs have been shown to have a positive impact on the health of Ontario women and children. 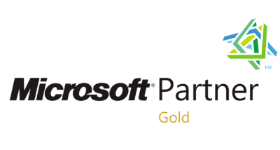 The two-day conference was both inspiring and insightful for every Dapasoft team member who attended the event. 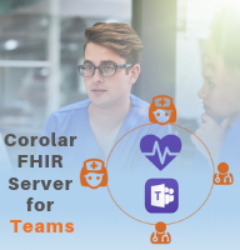 As an organization, we are humbled to play a small role using our Corolar Platform and health analytics capabilities to help BORN advance healthcare for all Ontario citizens. 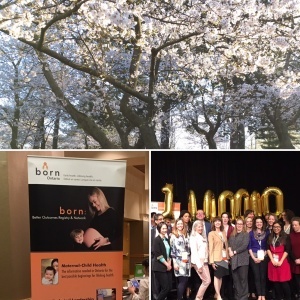 The Most exciting news from the BORN 2017 Conference was the announcement made by Mari Teitelbaum that during the two days BORN Information System recorded the 1 millionth birth in Ontario!